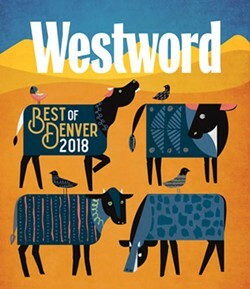 We are honored and pleased to announce that OTOTO has been named “BEST JAPANESE RESTAURANT” in the 2018 Westword “Best of Denver” awards! OTOTO wins “BEST JAPANESE RESTAURANT” and “BEST JAPANESE HAPPY HOUR” in 2016 Westword Awards! 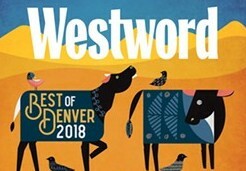 We are honored and pleased to announce that OTOTO has been named “BEST JAPANESE RESTAURANT” and “BEST JAPANESE HAPPY HOUR” in the 2016 Westword “Best of Denver” awards! New Parking Structure Under Construction! We are pleased to announce that our privately funded parking structure has commenced construction and we are hoping to have this opened early spring of 2016.